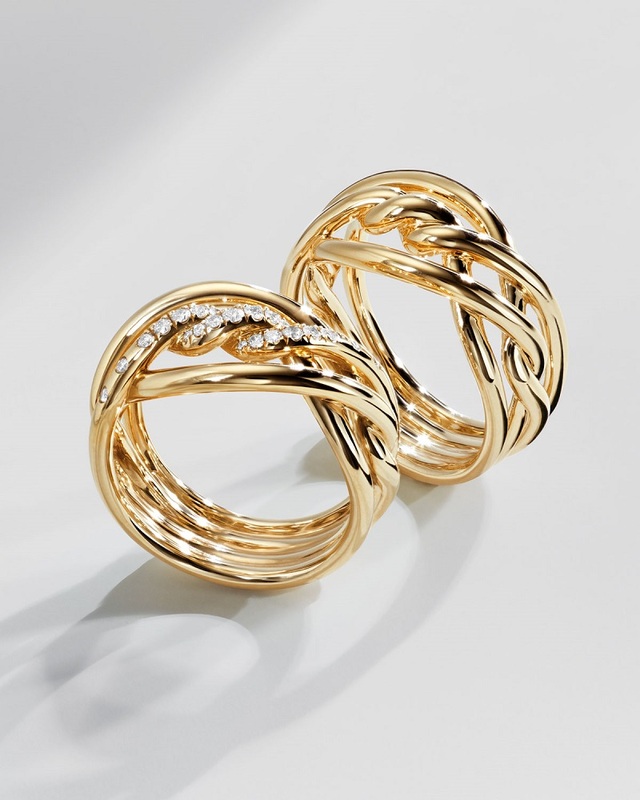 Sculptor-turned-jeweler David Yurma’s eponymous collection is really a work of art. 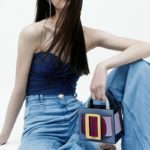 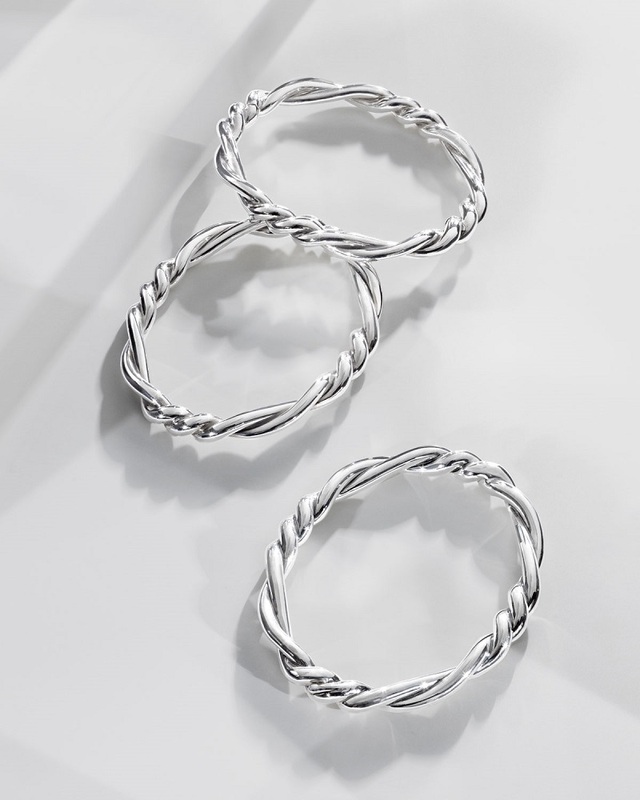 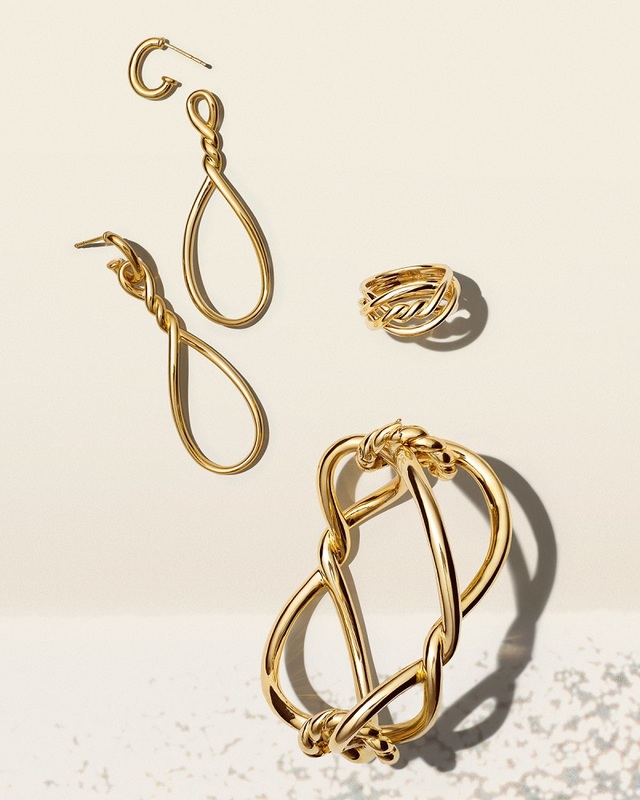 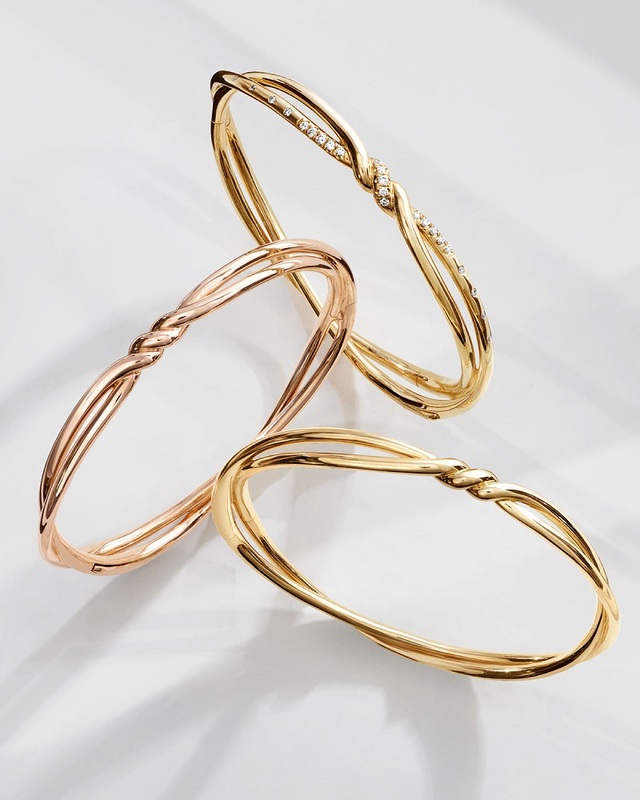 His artistic, sculptural pieces were a refreshing new interpretation, but David Yurman truly changed the trends of fashion with his now-classic twisted cable-inspired pieces. 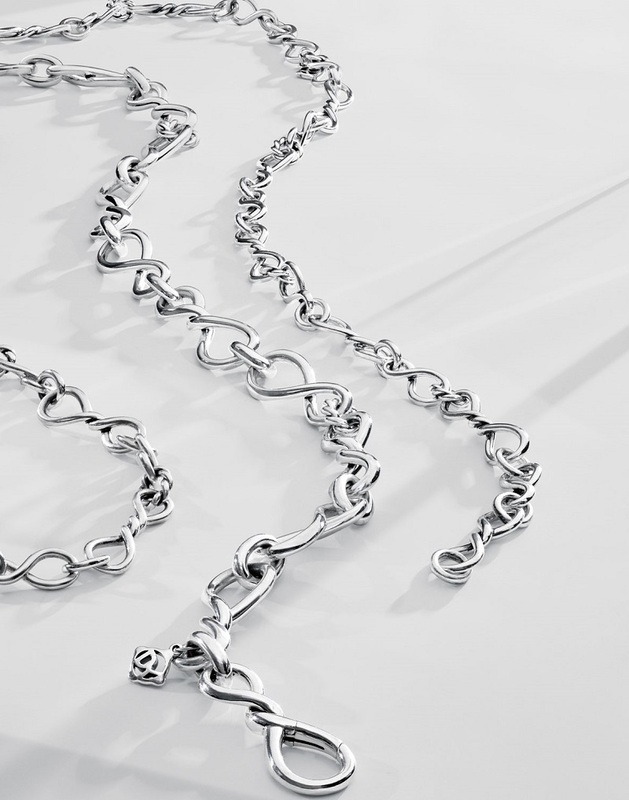 This season, on its continuance collection, subtle twists and clean lines create a delicate balance of symmetry and fluidity. 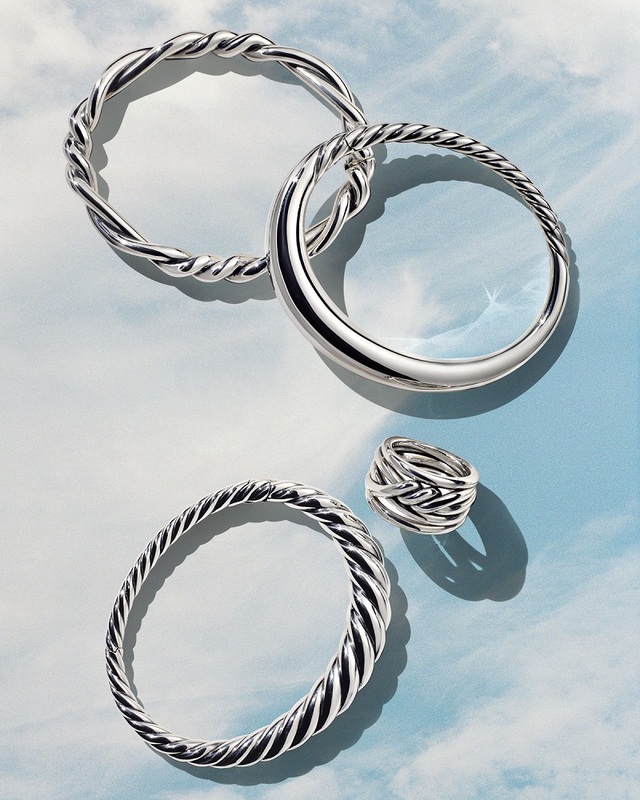 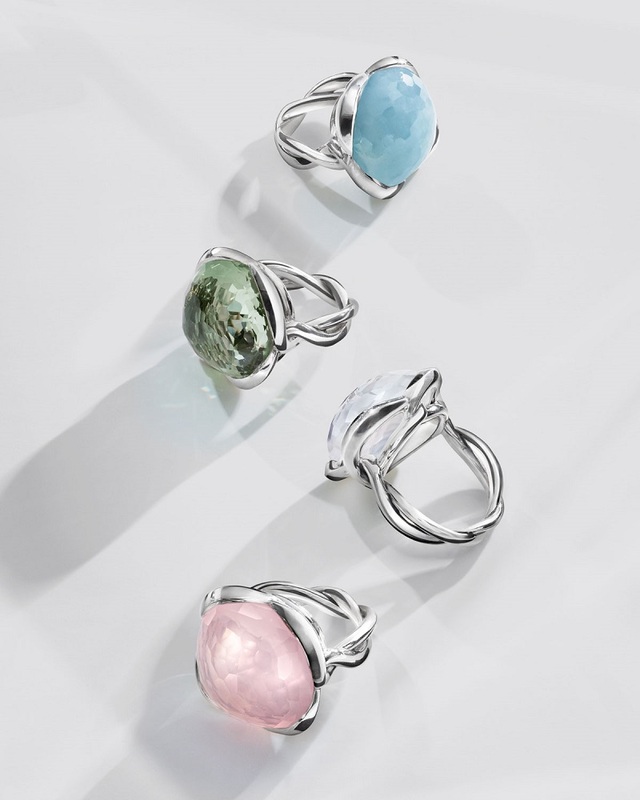 Shop David Yurman continuance collection at Neiman Marcus.